WhatsApp is available in Brazil again, after a judge temporarily blocked the messaging app on Tuesday. However, the highest court in the country released it again this time after several hours. 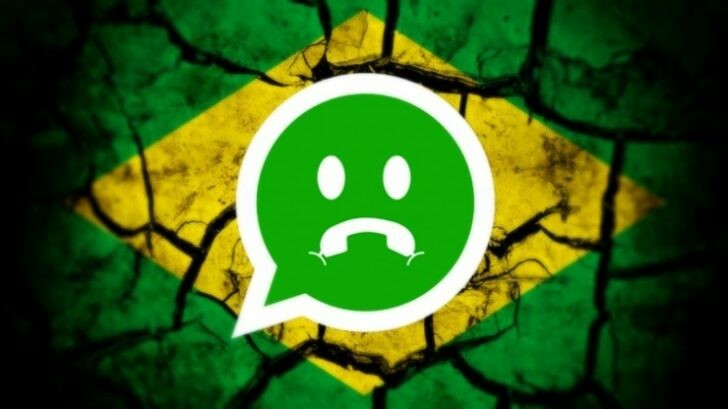 It is the third time in a year that the chat app is blocked in Brazil because of a conflict with the law. Each time the decision was again reversed by the higher court. WhatsApp, with more than 100 million users, is the most popular messaging service in Brazil. WhatsApp founder Jan Koum expressed on Facebook his frustration at the repeated blocking of the service.